The G3-X smart fixed-tilt racking product from Solar FlexRack was just installed in the largest solar power generation project in Michigan. Recognized for its adaptability, speed and ease of installation, Solar FlexRack says its G3-X racking system reduces labor time and overall solar project costs. 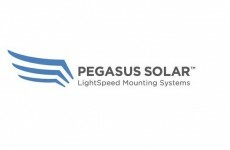 Solar FlexRack, is a division of Northern States Metals that provides some of the best mounting and tracking solutions out there. 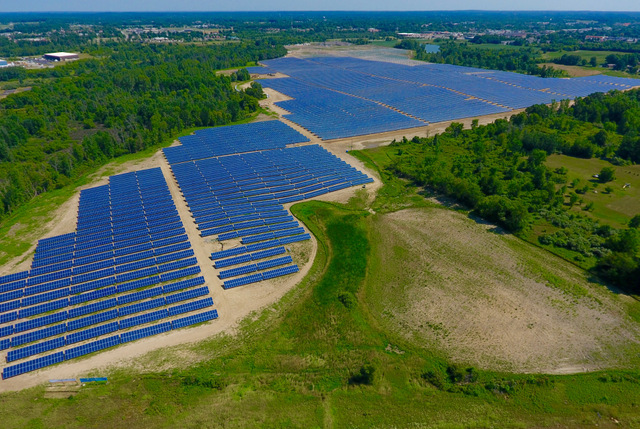 The 58-megawatt utility-owned power plant consists of two solar systems located near the county seat of Lapeer and has been developed and managed by Inovateus Solar, a leading developer and EPC company. The clean power projects were constructed by J. Ranck Electric, the top solar installer in the state. The installation of a utility-scale solar system of this size is a landmark in the state. With 5 MW of solar capacity installed in 2015, Michigan ranked 33rd in the country in installed solar capacity according to the Solar Energy Industries Association. 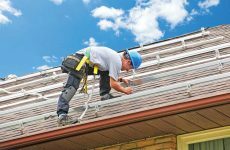 National Solar Jobs Census 2015 found that the US solar industry continues to exceed growth expectations, adding solar workers at a rate of nearly 12 times faster than the overall economy. Nowadays, you can’t exactly just confine yourself to the four walls of your home if you want to make the most out of life. And in a great nation like Australia; the Outback is the best place you’d find adventure and opportunities to enjoy all that nature has to offer. But do make sure you go prepared. When it’s water, food and electricity – the first two are the easiest to pack up in a bag. But electricity? We’ve got a solution for you. Invest in an Outbaxcamping https://outbaxcamping.com.au/ Outdoor Generator and see where it’ll take you today. It’s backup power you can depend on. Portable, ergonomically friendly and super quiet – these nifty machines are all you need to keep your campgrounds running for hours, with the convenience of home no matter where you are out in the wild. Our generators run on petrol and are designed to have an easy recoil start. Aka – just pull the string and off you go. 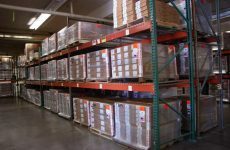 Depending on the capacity of what machine you purchase, you can run most of the things you need – ranging from toasters to freezers and even an air conditioner. They range from the basics of the 800W model to the incredible powerhouse of 3.5KW. They’re designed to release Pure Sine Wave energy – meaning it’s also incredibly safe for your sensitive gadgets. With a computerized overload protection and an economy switch – you get the best bang for your buck without breaking the bank. It’s so easy, and so convenient. You get the luxuries of home, and the benefits of a great adventure! Take a trip out and don’t be afraid to rough it. Australia is the home of many diverse camp grounds, with each their own activities that will give you amazing memories for years to come. Take the whole family out and you can be certain that you’ll have the energy you need to power through your whole trip. Bring the gadgets you need, and a few extras you just can’t leave the house without. Whether for camping, DIY projects or any other activity where you might need some portable electricity – look no further than the Outbaxcamping generators. Enjoy the best that Australia has to offer, with a machine that’s as dependable as you are. Take a look through our listings today!